These photos were made for FFTO a photography lesson. 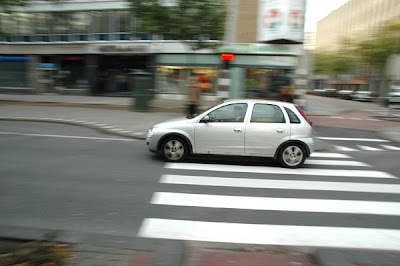 We all went out into the city of Rotterdam and made photos and try to capture the movement in the city. 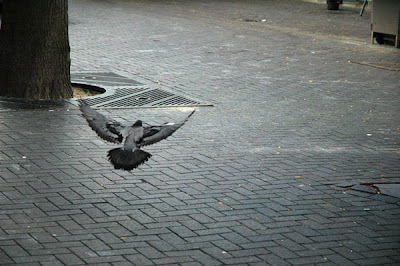 The first photo I was lucky in of to capture a pigeon landing. 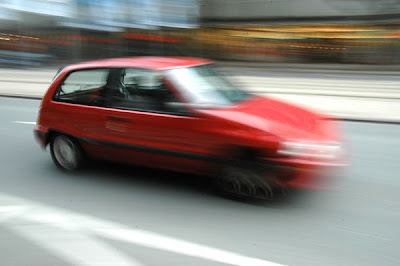 Here I got a great shot of a car and also very sharp shot of the car and rest is blurred by movement. Click full post to see the rest of the pictures. This is another good shot of a car it looks almost like a BMW advertisement photo. 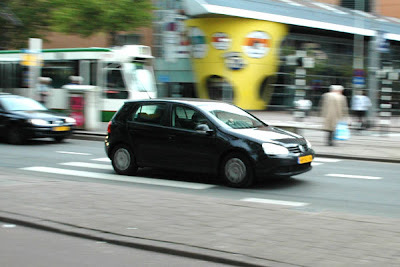 In a busy city like Rotterdam the whole day there are allot of cars riding through this city. 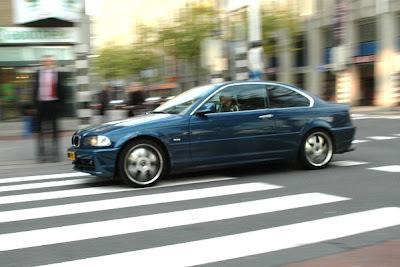 Here I tried a more close up shot of a car that rode past me, but I got this cool effect only by capturing the backseat. 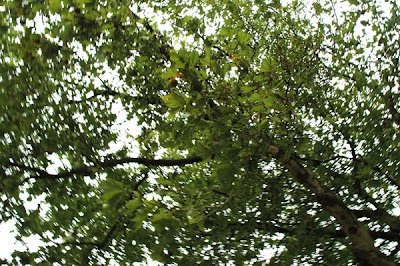 Here I tried to get some movements of the trees and got this cool effect of one branch is sharp and the rest is blurred.